Summer is well on its way which also means busting out the shorts, tanks and dare I say, bikinis! While I'm sure everyone is scrambling to acquire their perfect summer bod right now (myself included) there is something else we should all be focusing our health attention to, our skin! Now, I've been researching what natural substances are beneficial topically for the skin and have been able to come up with an excellent at home DIY recipe for a scrub/mask. My Strawberry Jam Exfoliating Scrub and Mask! I've been using it myself and the results are FABULOUS! 5 strawberries- known to deep clean, remove dead skin cells, tone skin, repair damaged skin, reduce acne and irritations and act as an anti-ageing tonic. High in vitamin C and manganese. Juice of 2 lemons- fights wrinkles, gently exfoliates, lightens and brightens skin. High in vitamin C.
3 Tbs coconut oil- protects from microbial infections, smooths, moistens, prevents cracking and repairs damage. 3 Tbs raw honey- removes impurities, kills bacteria and fungus, brightens complexion and aids in scar healing. Contains minerals like iron, potassium, zinc, copper, manganese and selenium. 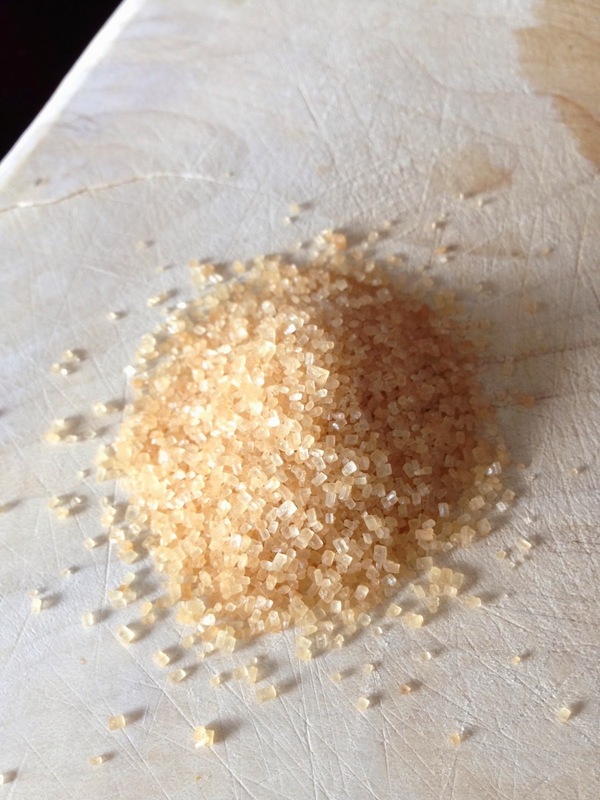 1/2 cup to 1 cup of raw cane sugar- exfoliates gently while maintaining skin moisture. In a blender, blend the first 4 ingredients till smooth. Pour into a bowl and then pour the sugar into the middle of the liquid. Don't mix it up till you are about to use it or the sugar will dissolve too quickly. Now have a quick hot shower without soap and towel off before applying the scrub. This will prepare the skin for maximum absorption. The sugar will be settled to the bottom of the bowl so be sure to scoop it up while applying. Start at the feet and work your way up, massaging the scrub in small circular motions all over your body. Just a warning, it is pretty sticky and can be messy so do this inside your shower. Lastly, apply gently to the face, do not scrub too hard. Leave the jam on for about 5 minutes before washing off with warm water. No soap needed. Afterward, you can use more coconut oil as a lotion or any good cream. Don't be alarmed if you see some skin redness, it will go away in 5-10 minutes. You will absolutely die over how smooth your skin is, as I did! Any leftover scrub can be refrigerated for about 5 days and for maximum benefit you should try to use it a couple more times within that period. Now go, celebrate your new gorgeous skin in that teeny bikini!